Need Mold Detection and Remediation Services? Trust Our Experts!  UNGERMAN is a full-service restoration company and is an IICRC Certified firm that can fix mold issues on your residential or commercial property. If you have mold, we have the knowledge, experience, and specialized equipment to eradicate the problem from your property and your life. 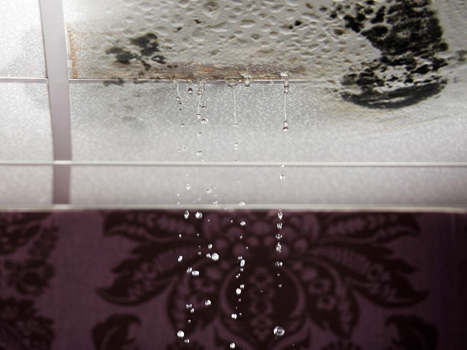 We conduct our mold remediation services, quickly, efficiently, and thoroughly. To learn more about mold, check out our Mold Basics page. Anti-microbial Application: If your home or business has water damage and there is no visible mold growth we can spray an antimicrobial that will prevent mold from growing until the wet area can be dried out. Source Identification: We can locate the source of water intrusion and eliminate it using state of the art industry specific meters and inspection tools. This helps keep the mold from continuing to grow or spread. Mold Isolation: We specialize in mold containment, so the rest of the home or business can still be occupied until the area can be remediated. Mold Removal: We use the S520 standards written by the IICRC to professionally clean up mold from your home or business. If the area contaminated with mold is greater than 10 sq. ft, the use of a licensed environmental hygienist is required. The hygienist will provide a final clearance test giving our customer peace of mind that the mold has been mitigated properly. Reconstruction: Once the mold has been removed, we can also put your home or business back together. 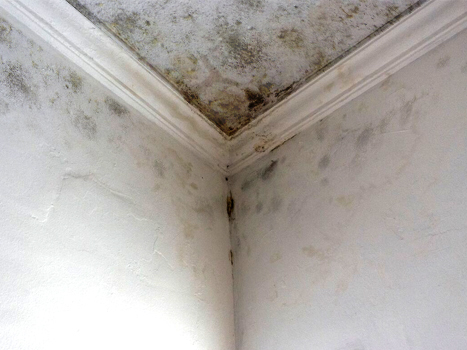 To get help from experienced mold damage professionals, contact us today!